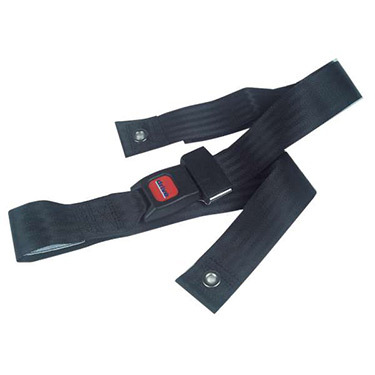 This Bariatric Seat Belt Auto Type Closure by Drive Medical can be used with all Drive Medical wheelchairs. This Seat Belt closes like a car style seatbelt and can accommodate up to a 60" waist size. The Bariatric Seat Belt provides comfort, security and safety for users while in the wheelchair. This item is brand and model specific. It cannot be installed on any other equipment.